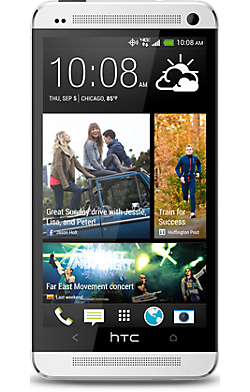 Verizon’s HTC One now has S-OFF thanks to XDA members beaups and jduck. The method, called Rumrunner S-OFF, was released this morning and is available for both Windows and Linux users. Since Verizon and HTC shut down the HTCDev bootloader unlock party that One owners were participating in on launch day, this is quite exciting. This also should satisfy the massive multi-thousand bounty that was accruing by the day. With S-OFF, owners of the HTC One on Verizon should be able to fully enjoy their phones the way all Android phones were meant to be enjoyed. Having S-OFF allows for flashing of ROMs, recovery, and any other unsigned code that works with the phone. The full instructions can be found at the link below, most of which look very automated once you have met all of the pre-requisites. Just make sure you have the correct file, which is determined by the software that your HTC One is currently running. If you took the most recent update, you’ll have a separate file from those who have held out in hopes of S-OFF.